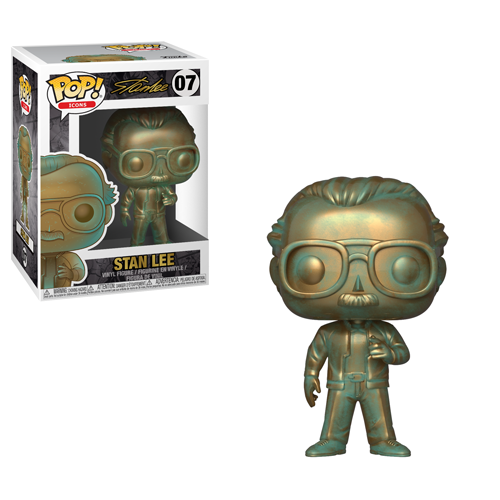 Home News New Patina Stan Lee Pop! Vinyl Coming Soon! New Patina Stan Lee Pop! Vinyl Coming Soon! Next articlePREVIEWS Exclusive Spider-Punk Funko Pop! Swings Into Preorder!